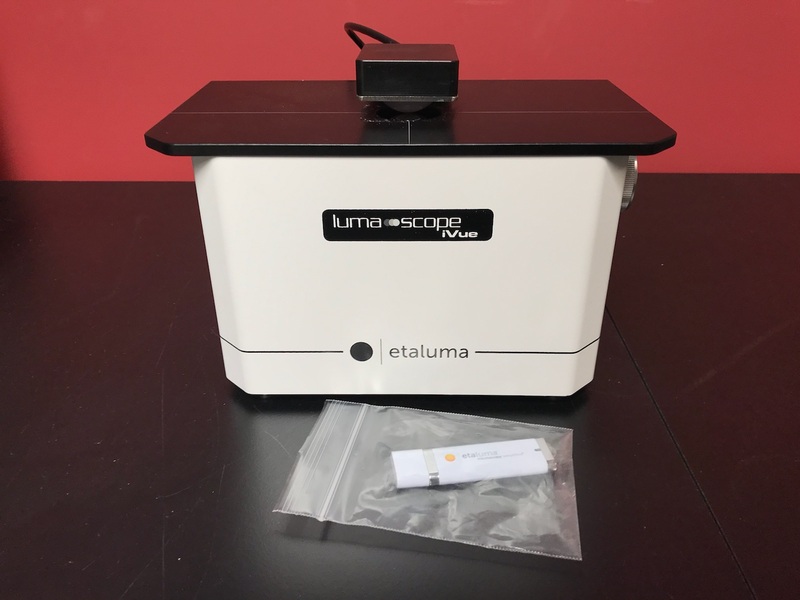 The Model 400 Lumascope iVue is a true color inverted brightfield microscopy with all of the LumaView software features of the fluorescent Lumascope. It takes the advantage of a color CMOS camera. 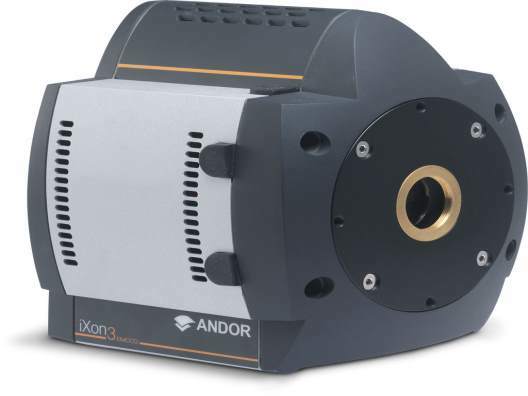 The iVue provides powerful, low-cost, time-lapse microscopy in your incubator. 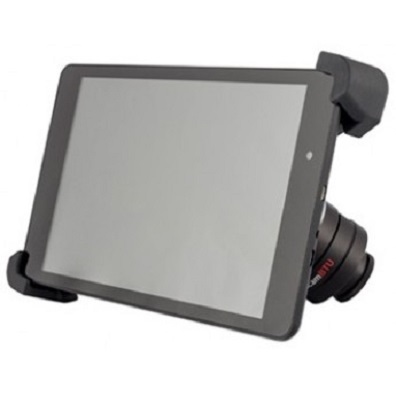 The Moticam BTU10 is a tablet microscopy solution, consisting of a customized 10” Android tablet connected to a microscopy imaging camera. The android tablet is easily detachable and replaceable and is completely separate from the camera, therefore providing maximum flexibility. 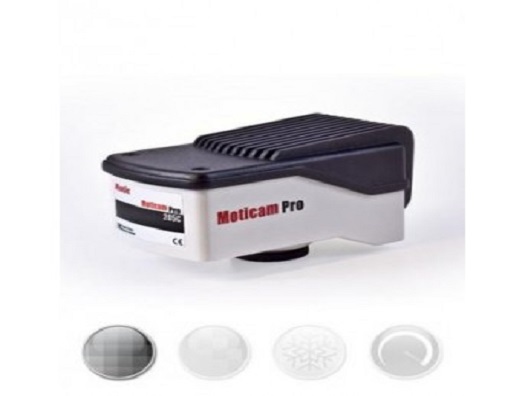 The Moticam BTU10 will help microscope users visualize, edit and share the microscope images, enabling computer-free digital microscopy. 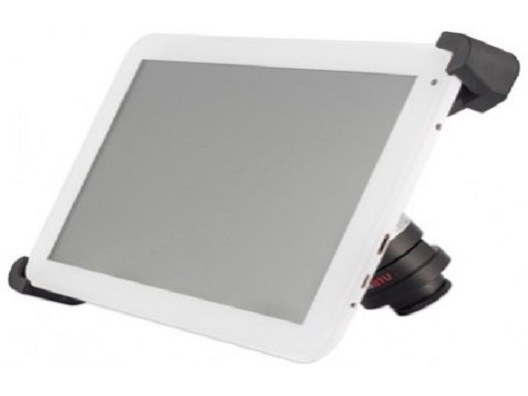 The Moticam BTU8 is a tablet microscopy solution, consisting of a customized 8” Android tablet connected to a microscopy imaging camera. The android tablet is easily detachable and replaceable and is completely separate from the camera, therefore providing maximum flexibility. The Moticam BTU8 will help microscope users visualize, edit and share the microscope images, enabling computer-free digital microscopy. 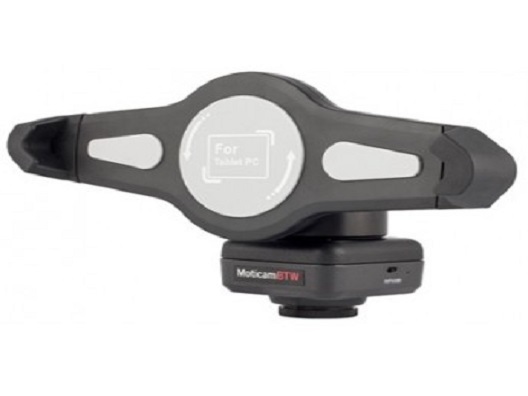 The Moticam BTW is our most flexible tablet microscopy solution, consisting of a microscopy imaging camera with a built-in adjustable bracket that allows you to mount your own tablet (up to 10") onto it. It can be connected via USB to a Windows based tablet, or through its built-in Wi-Fi to an iOS or Android tablet. Simply download the free Moticonnect App on your device and start working. The Moticam BTW will help microscope users visualize, edit and share the microscope images, enabling computer-free digital microscopy. 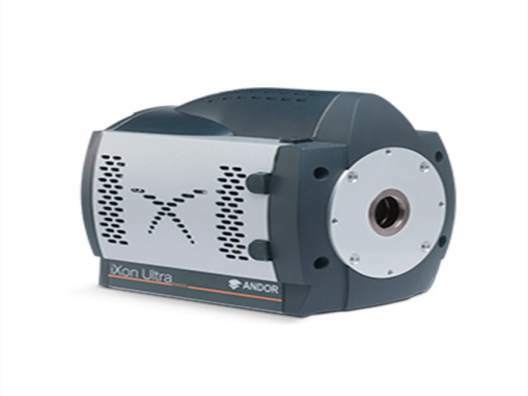 For many years, our unique "From Box to Pics" approach has given a wide range of markets unprecedented access to affordable Digital Microscopy. 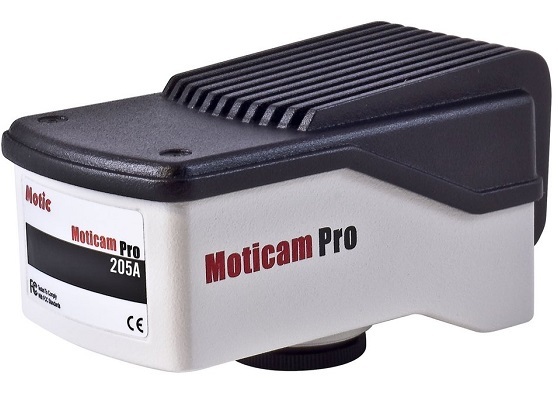 Our Moticam Pro series take this approach to the CCD scientific level by offering as much as possible in a single box making this series our most powerful and flexible camera series yet.